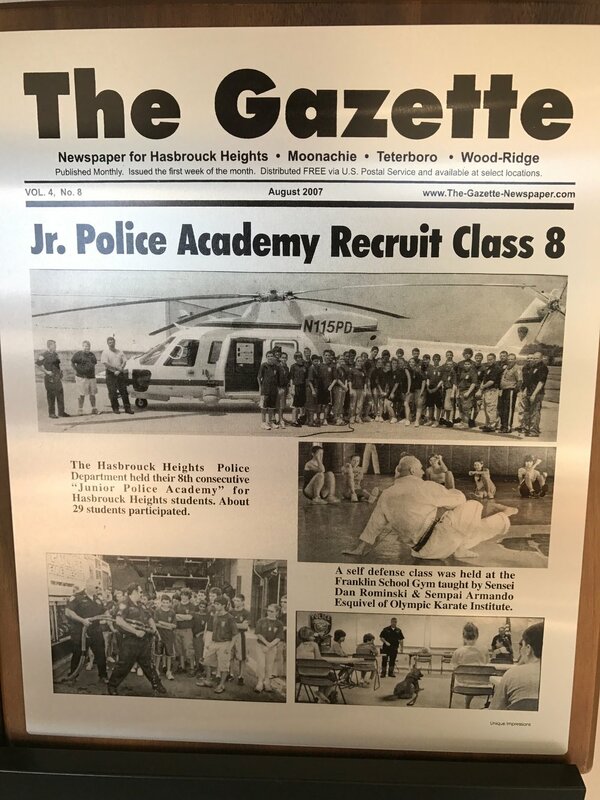 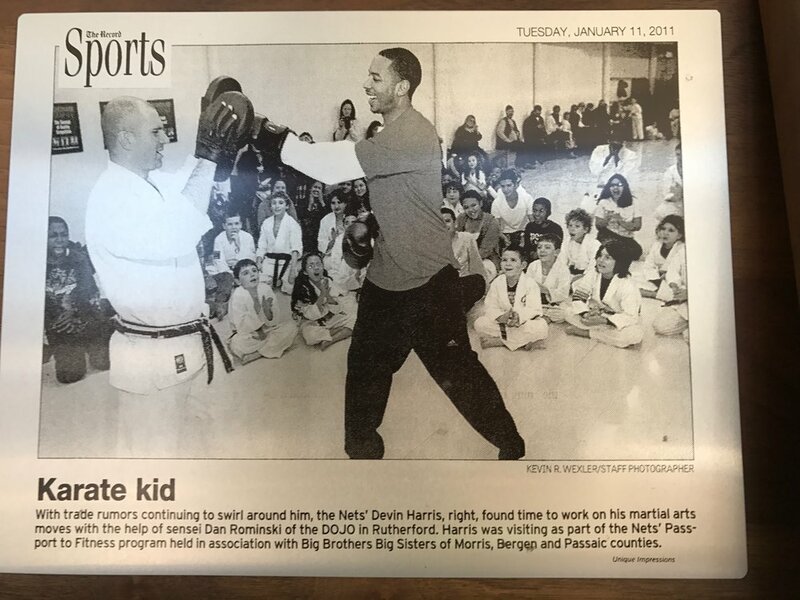 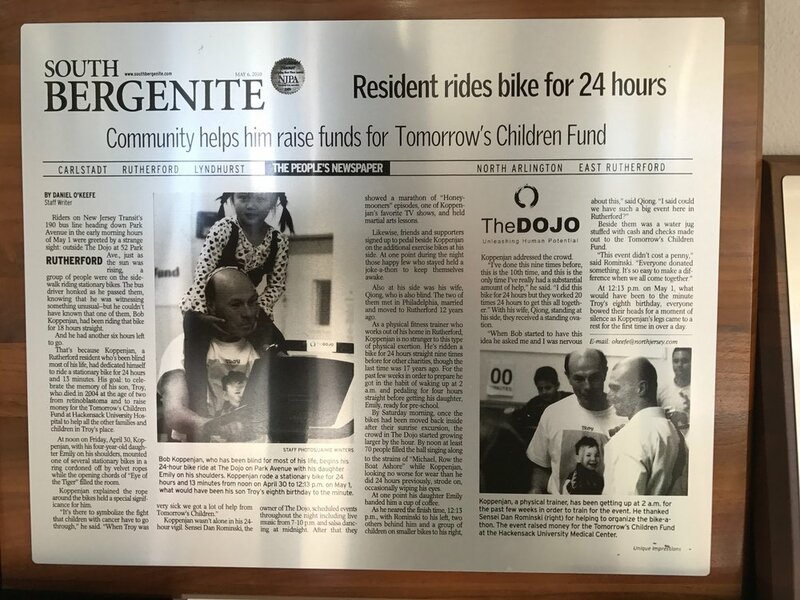 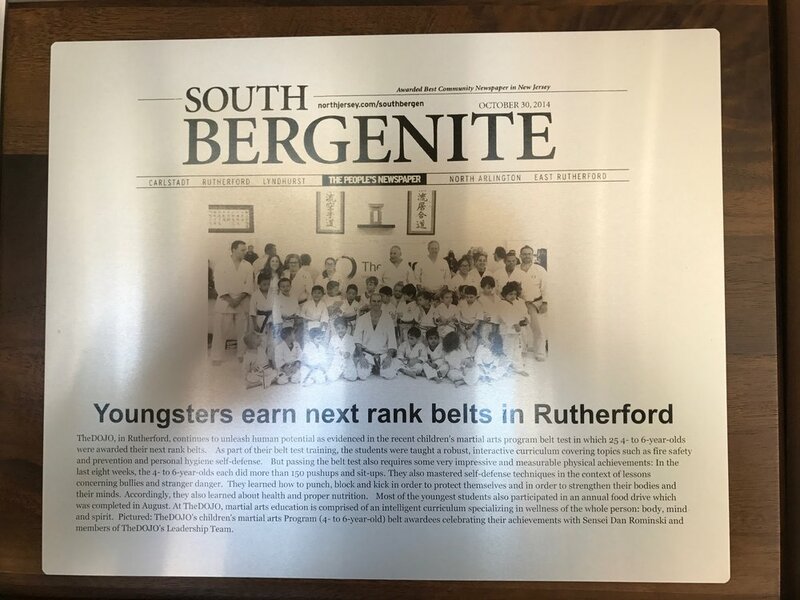 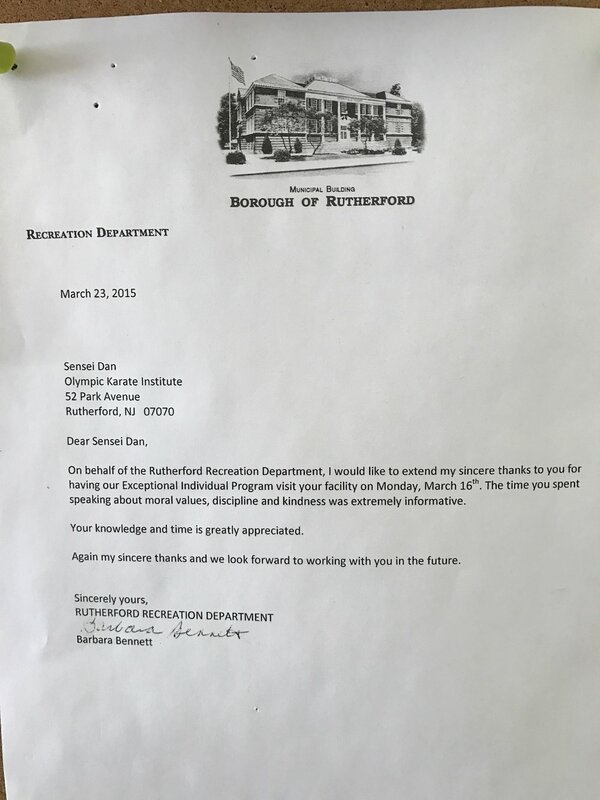 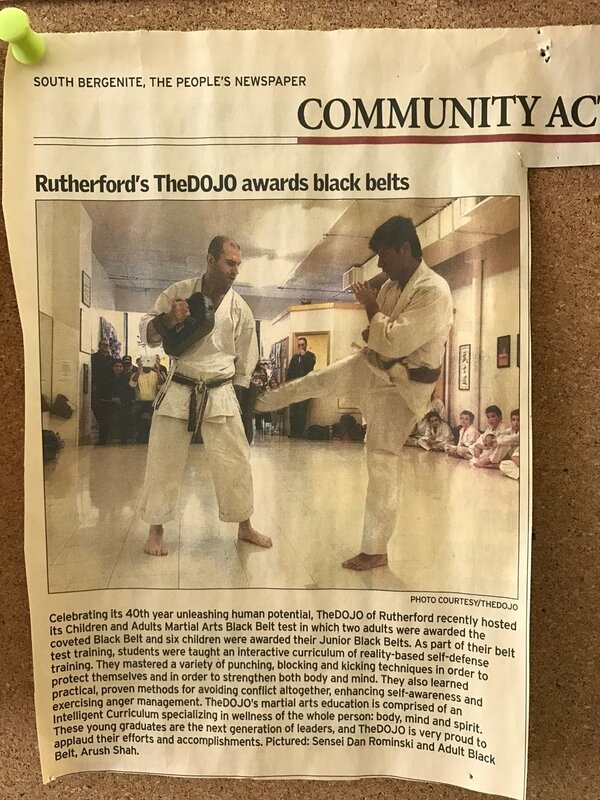 Since 1975 our Community in the Rutherford NJ area such as local municipalities of police departments, elementary and high schools (both public & private) have chosen to use Sensei Dan Rominski & TheDOJO for partnering in community events, schools, camps, youth programs and more trusting our level of safety, professionalism and our effectiveness in teaching with excellence. 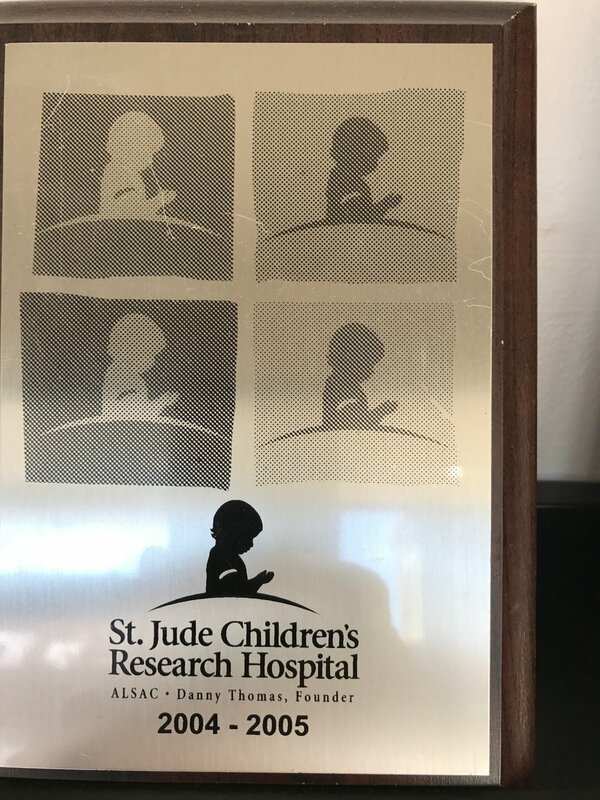 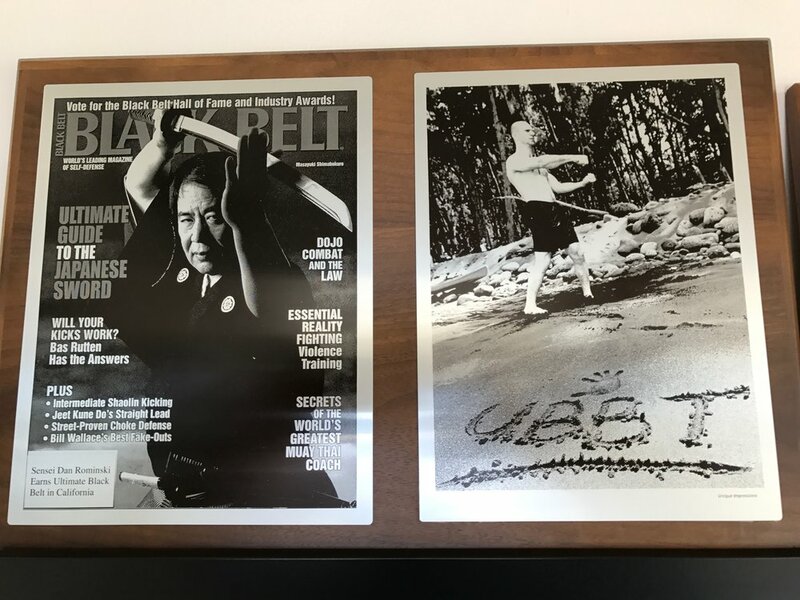 See below just a few of our many accolades and recognition of our work. 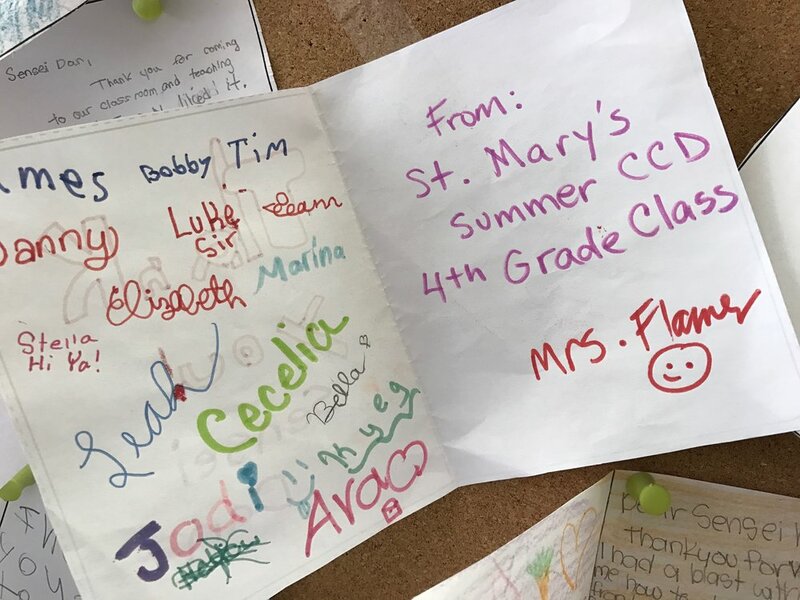 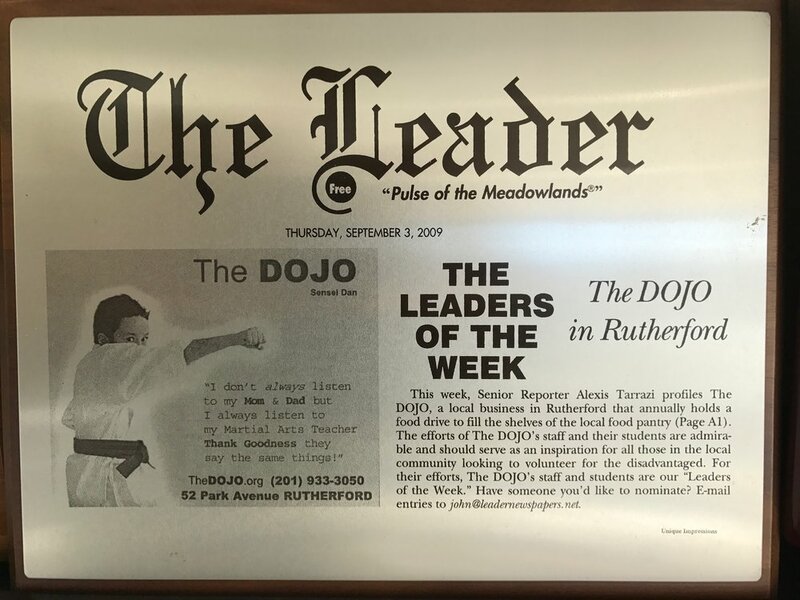 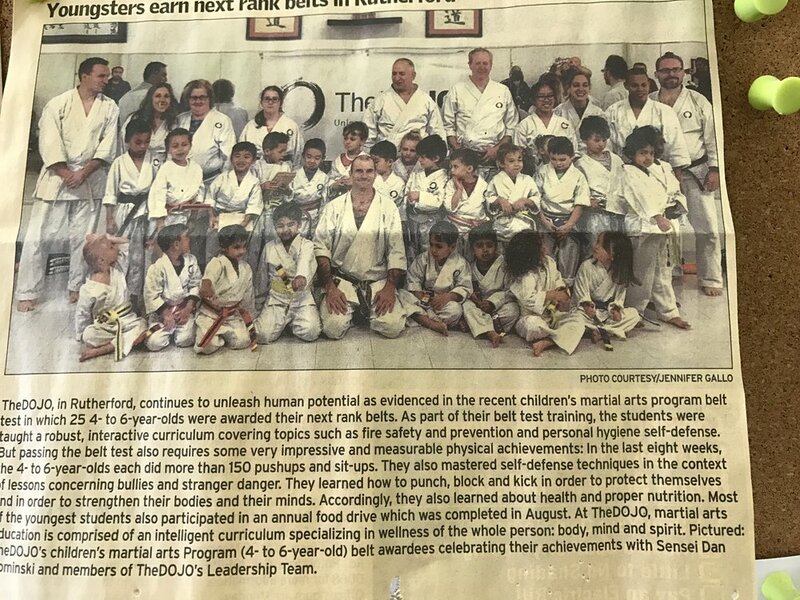 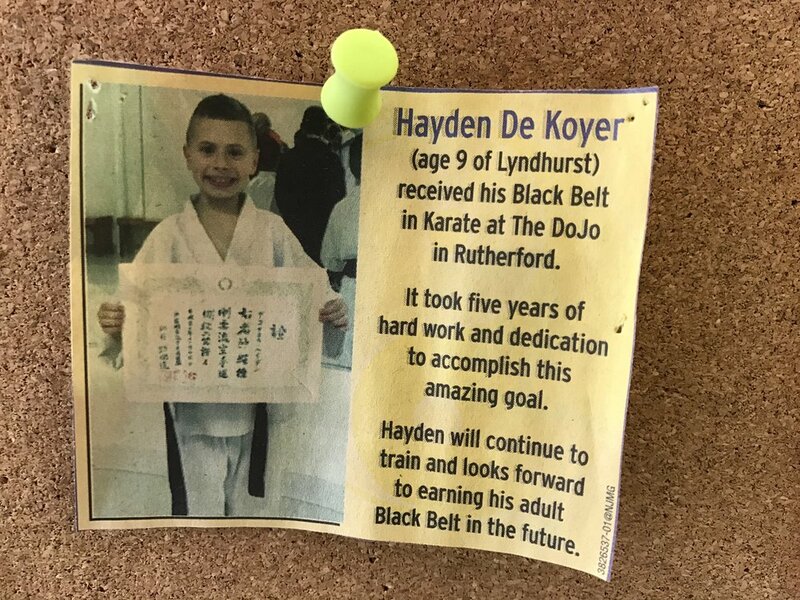 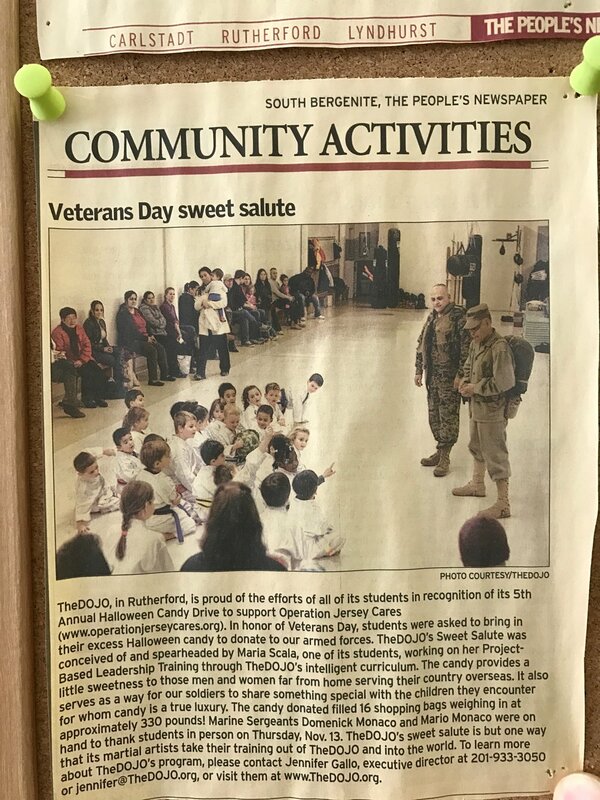 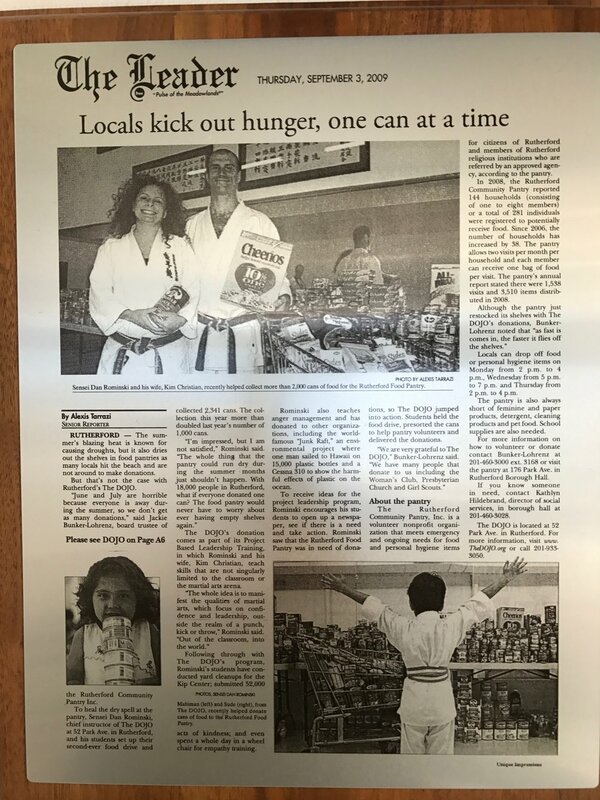 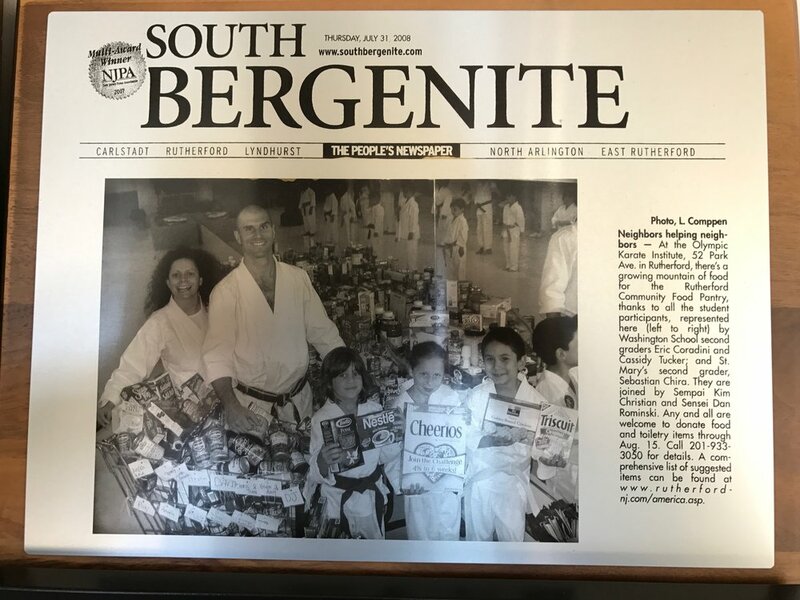 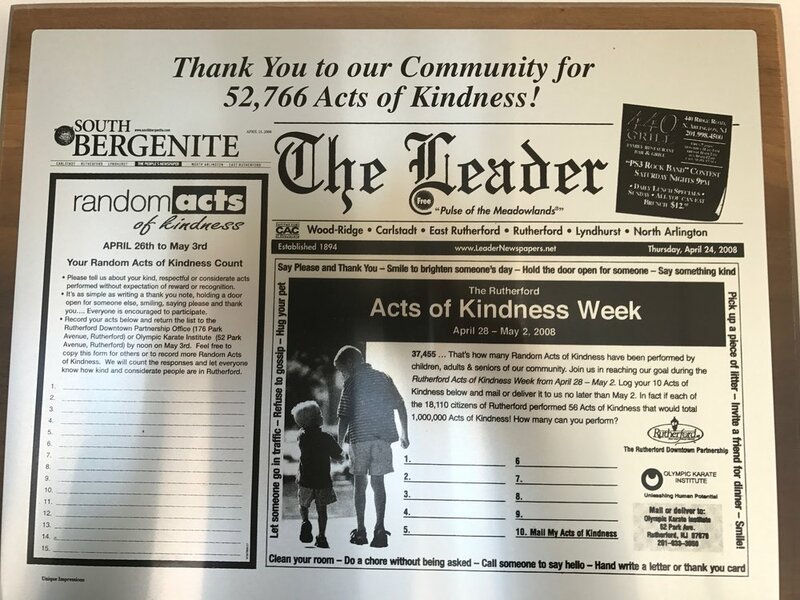 TheDOJO Food Drive has over the past 9 years raised about 20,000 food items, personal hygiene products & school supplies for The Rutherford Food Pantry.